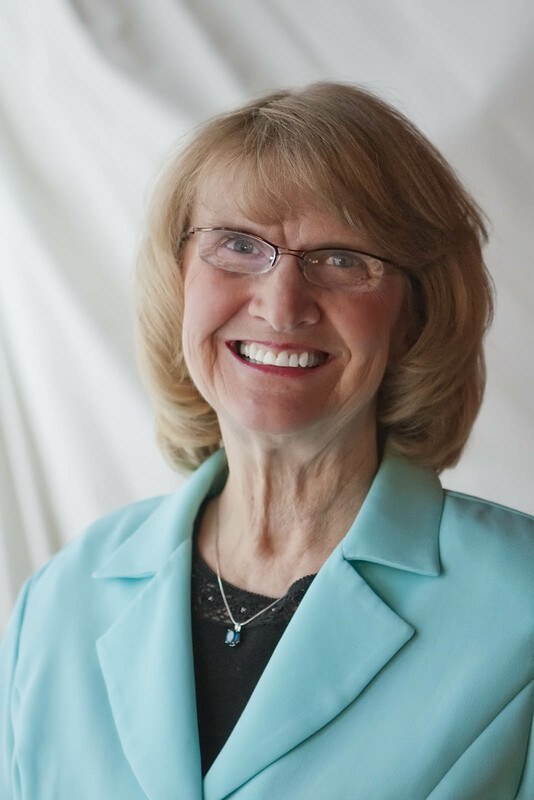 Shirley Petersen – retired public health nurse; author of The Whisper and Love Me Like A Child; Christian recording artist of 12 published albums; and Founder and Director of Healing Private Wounds—a registered 501c3 not-for-profit organization with the mission of being friends and advocates for victims of sexual abuse and a leader in sexual abuse prevention. Shirley’s passion is to help those who have been traumatized by sexual abuse to find healing and peace. This includes both victims and their families. Her personal experience has taught her that, with the help of loving and supportive people and Almighty God, victims can become victorious and free from the shame and pain of sexual abuse. She accomplishes this through her writings and recordings, public speaking, and leadership and participation in Healing Private Wounds—the not-for-profit organization she founded in 2008 to help victims of sexual abuse and their families. Growing up, Shirley herself was a victim of sexual abuse. She suffered in silence for much of her life until, in 1990, she opened up to a trusted member of her family. At that point, her healing journey began and she quickly opened her life and her heart to others who have suffered the same types of abuses. Shirley’s work is multifaceted in that she not only helps adults to work through their injuries, she also directs counselors who specialize in helping children who have been sexually abused as well. Additionally, Shirley works to expose sexual offenders, bring them to justice, and thereby provide a higher level of safety in our communities. Shirley is available for public speaking engagements and other community outreach events. Her contact information along with additional detail about her publications and efforts can be found on this website. Information about Healing Private Wounds can be found at http://www.healingprivatewounds.org/.